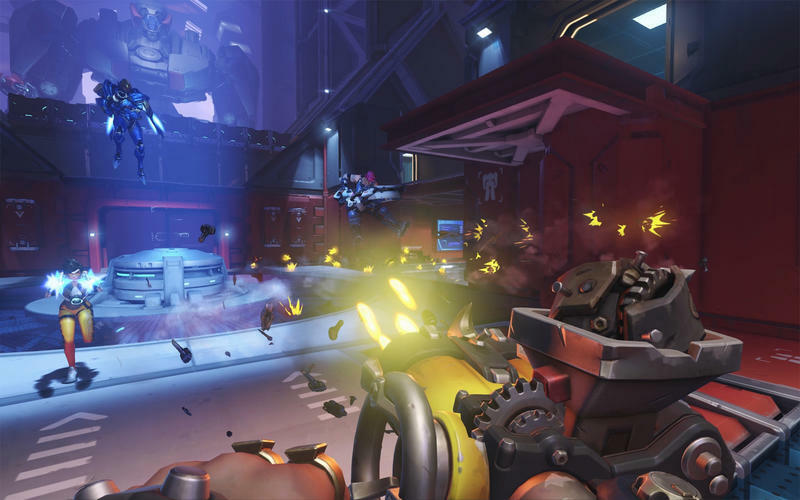 South Korean gamers clearly still have a thing for Blizzard and their software. 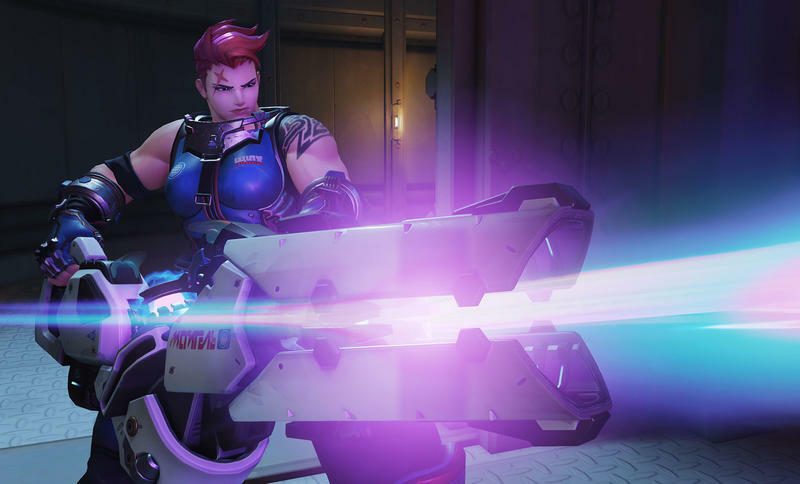 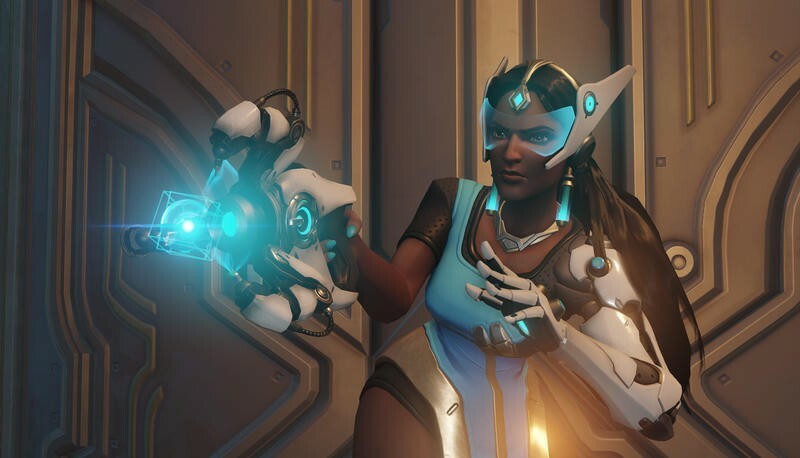 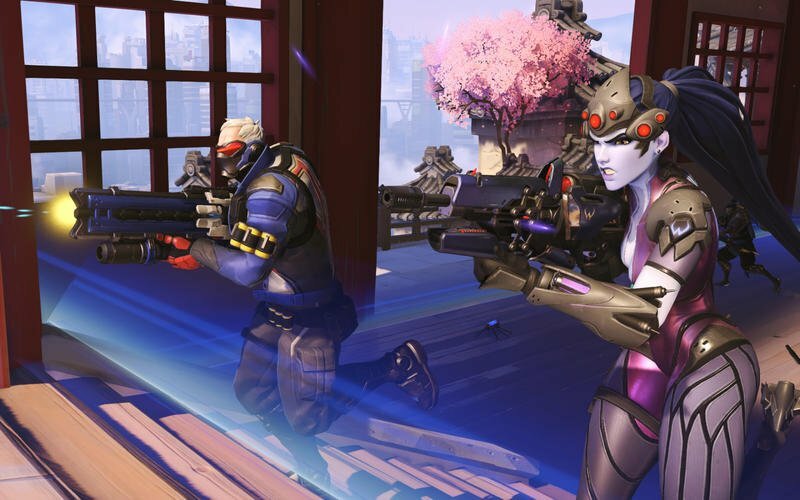 Overwatch is now the most played game in South Korea. 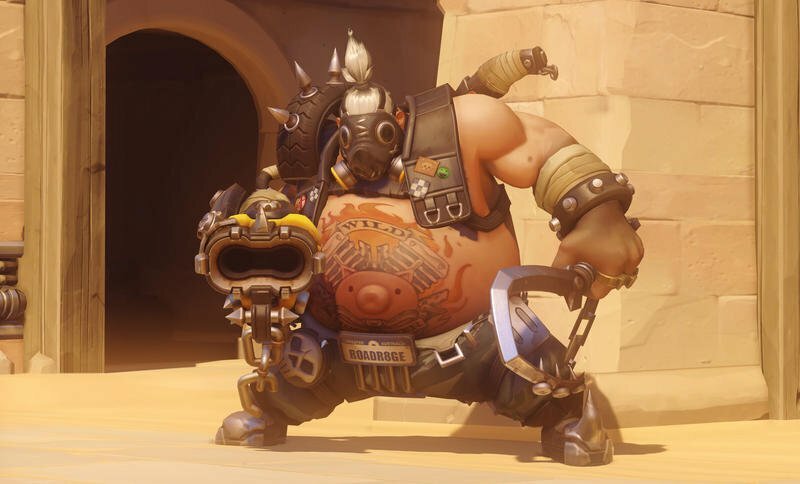 The title it forced down to the second position? 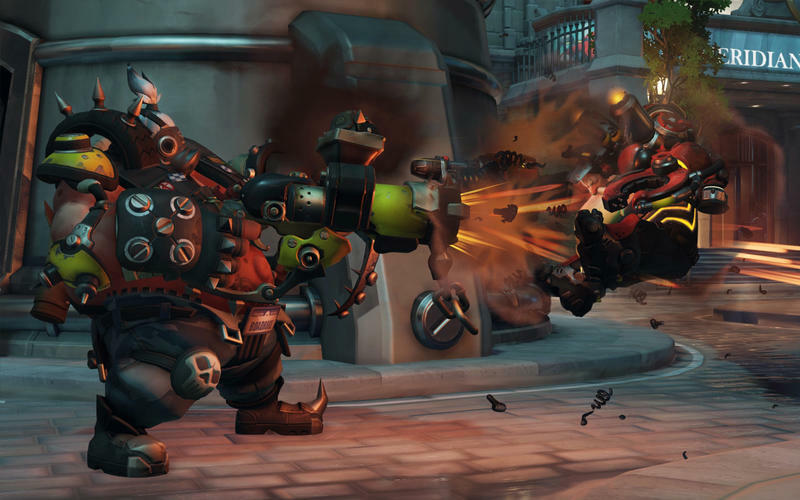 The free-to-play and enormously popular League of Legends. 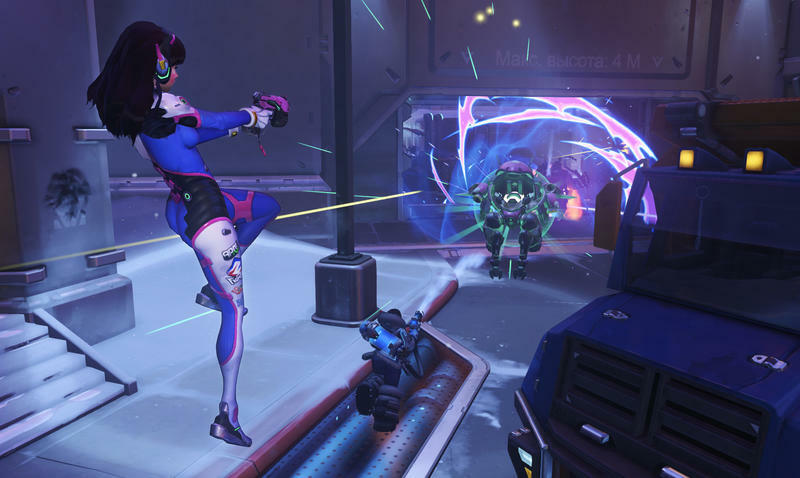 LoL, according to the tweet from Christopher “MonteCristo” Mykles that brought the news, spent 204 consecutive weeks in the #1 position. 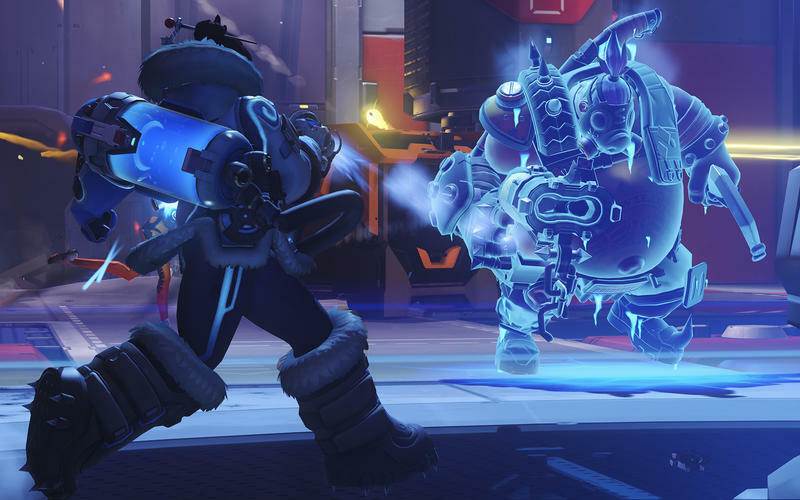 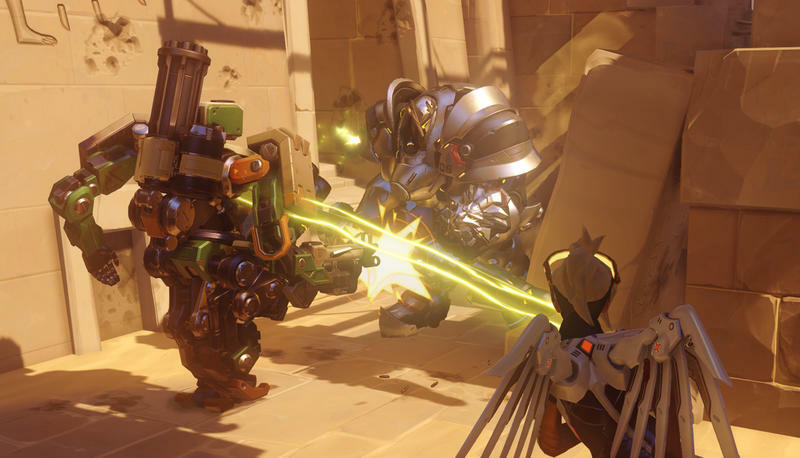 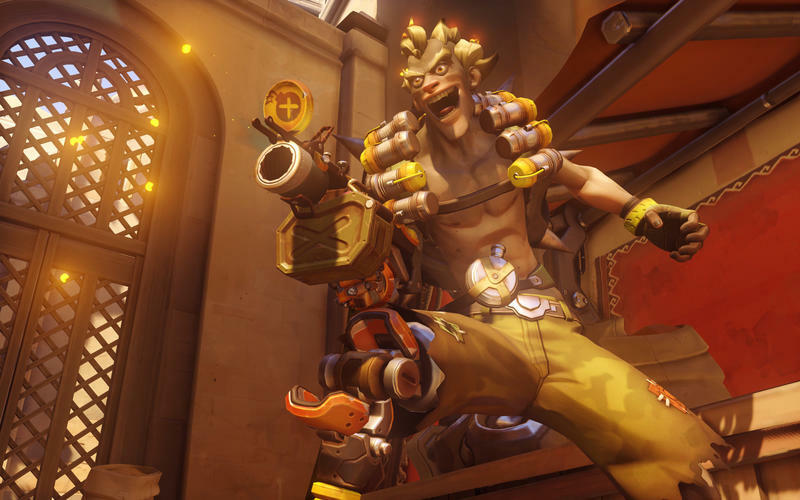 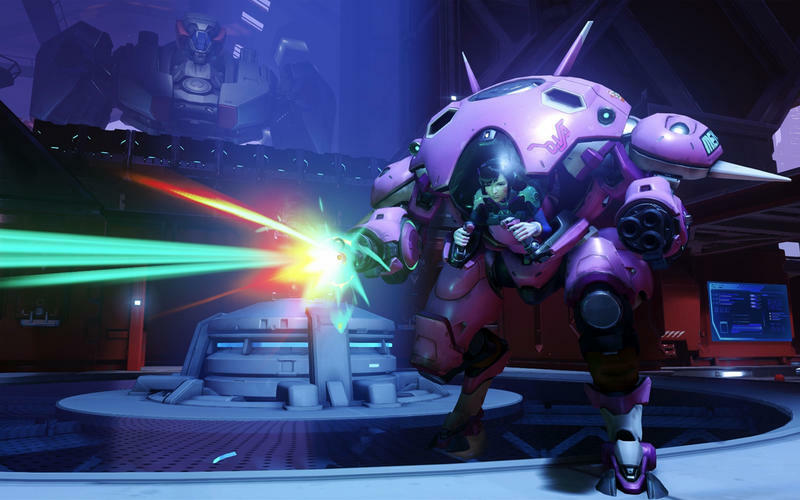 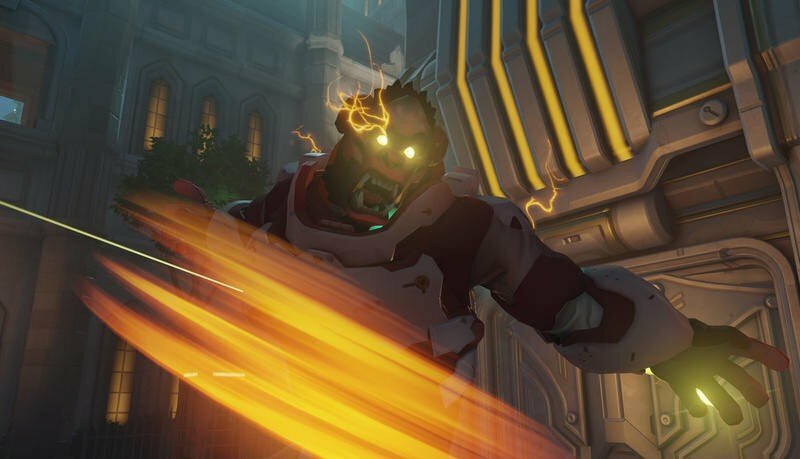 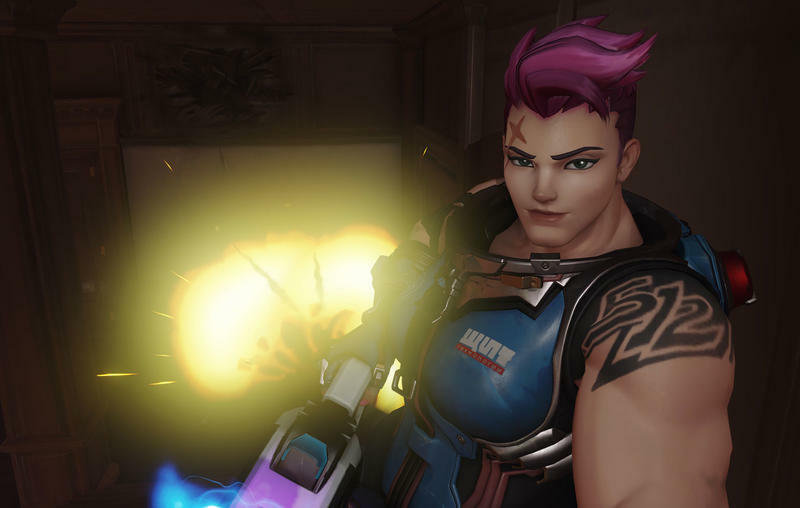 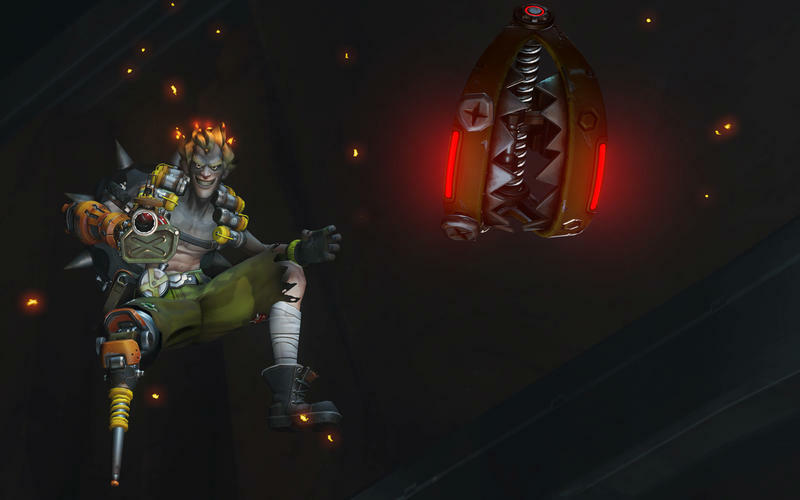 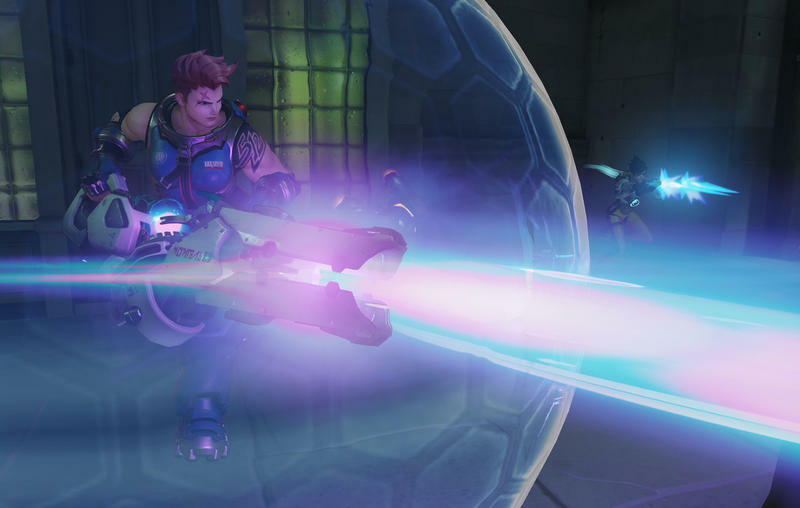 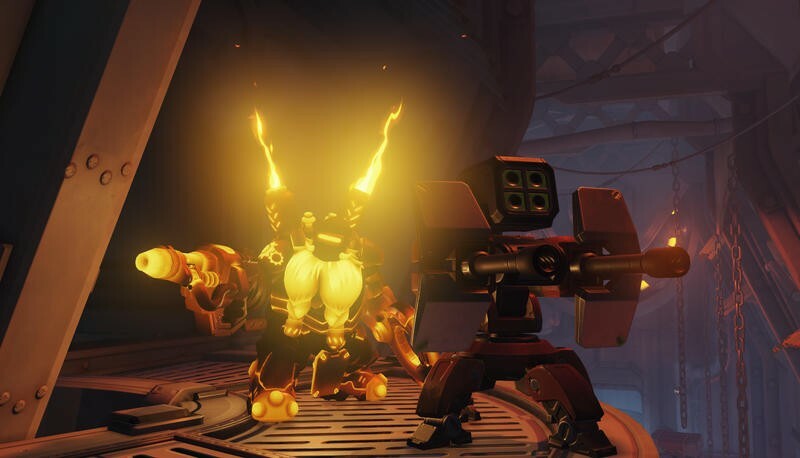 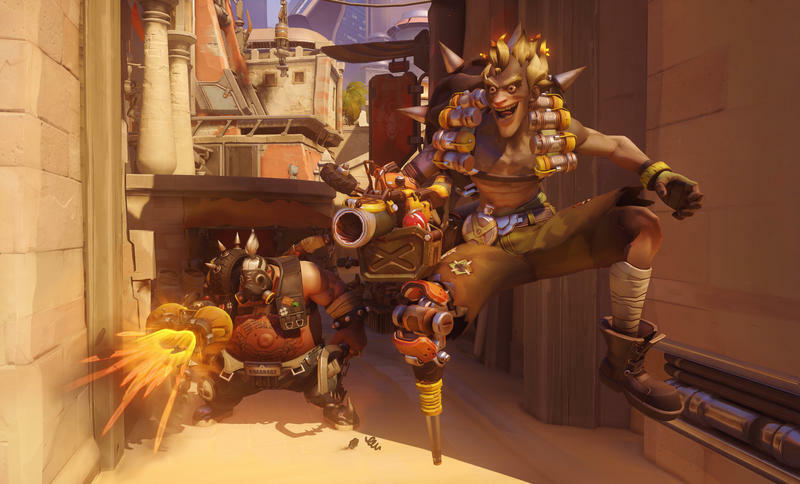 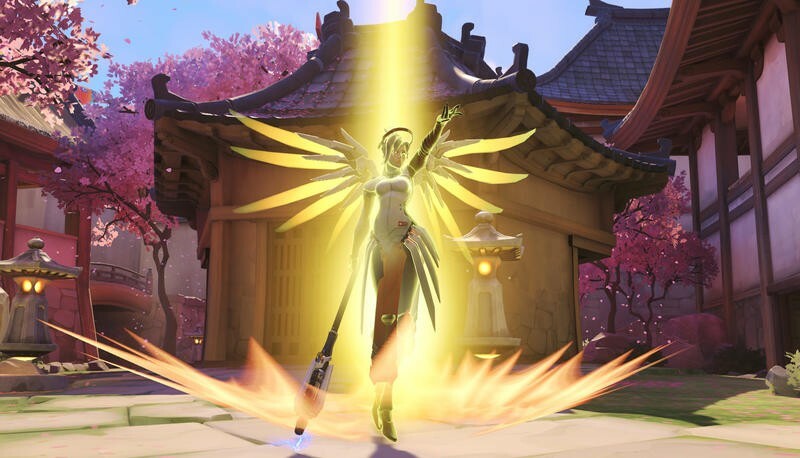 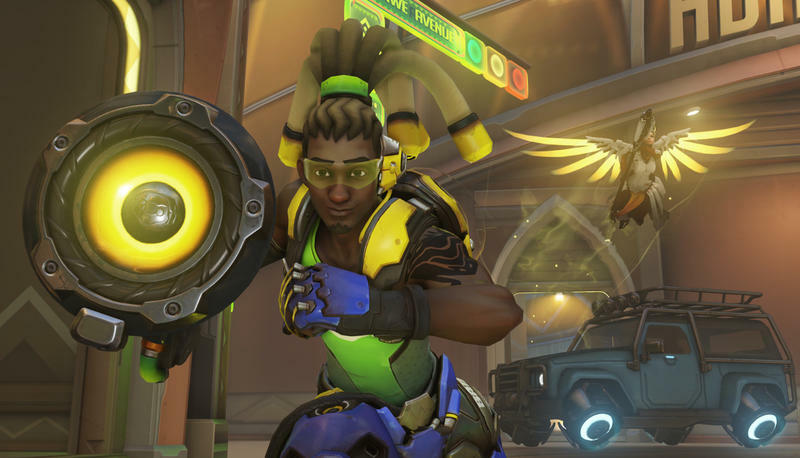 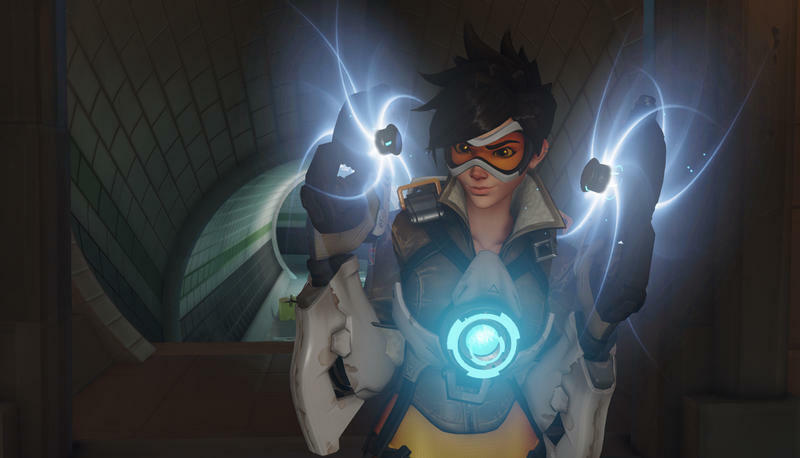 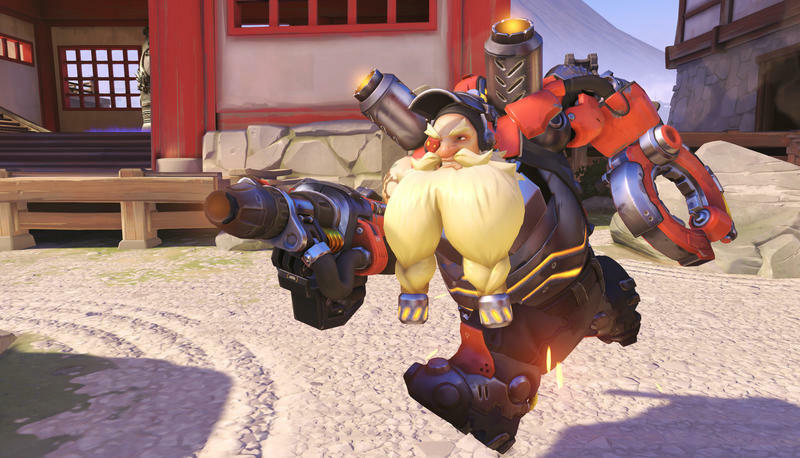 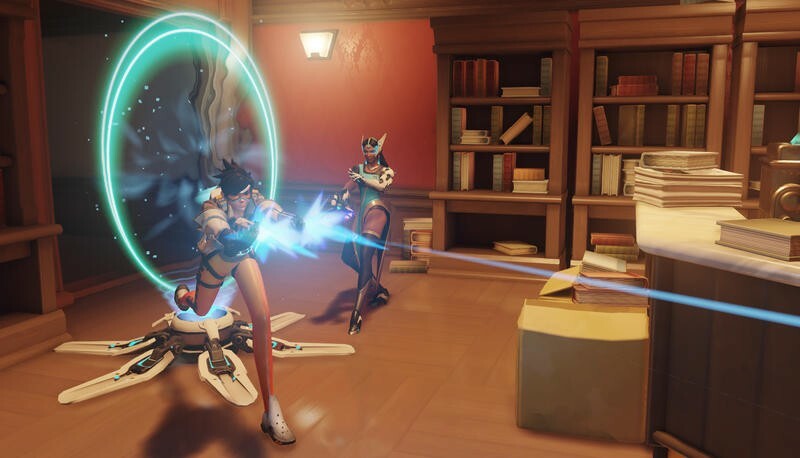 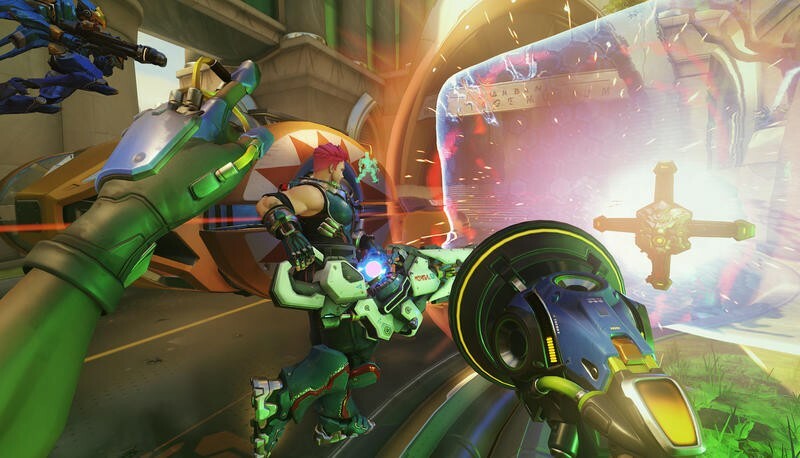 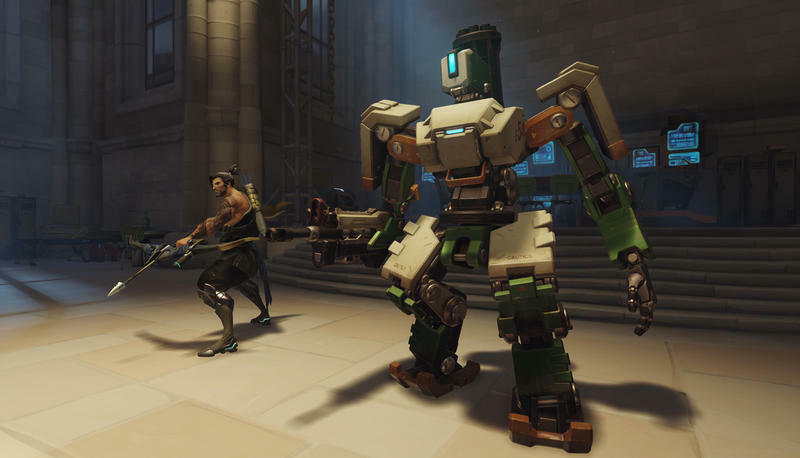 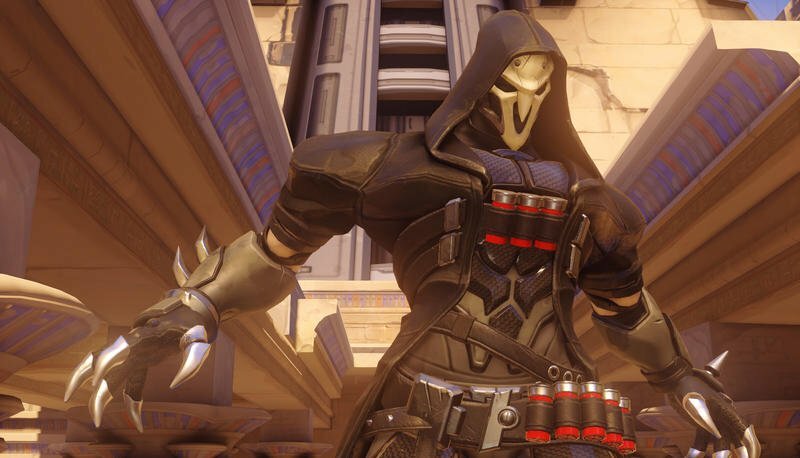 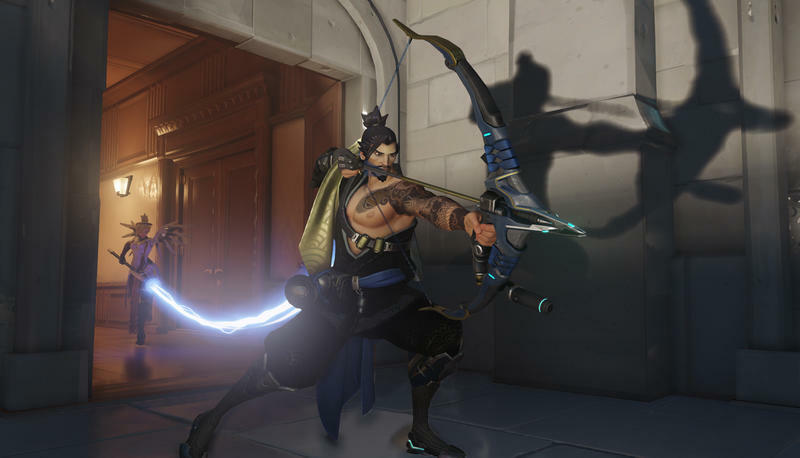 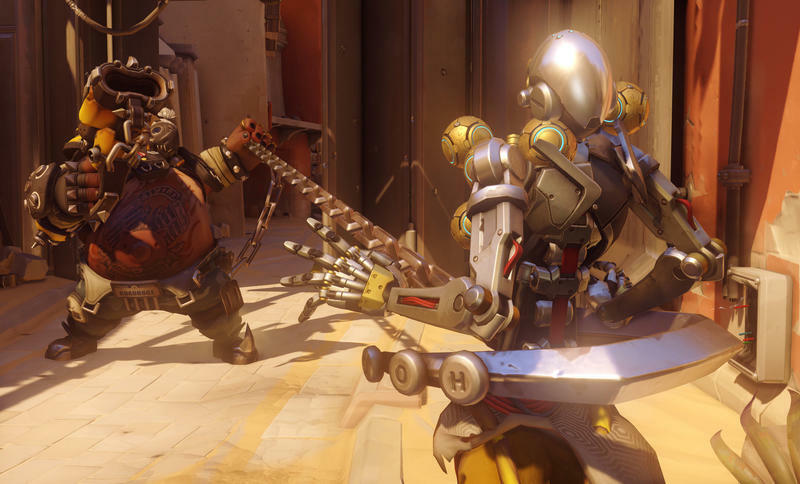 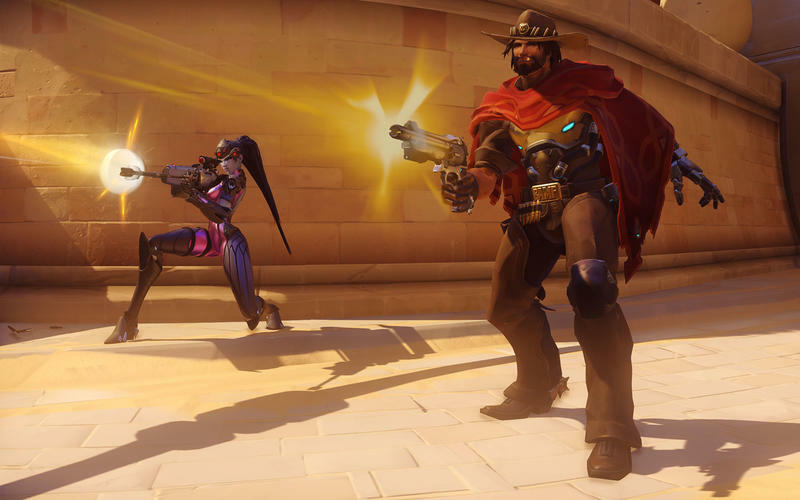 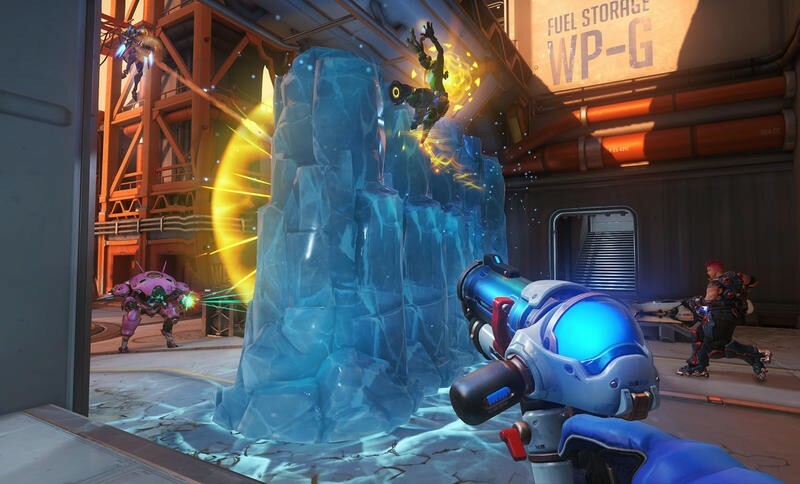 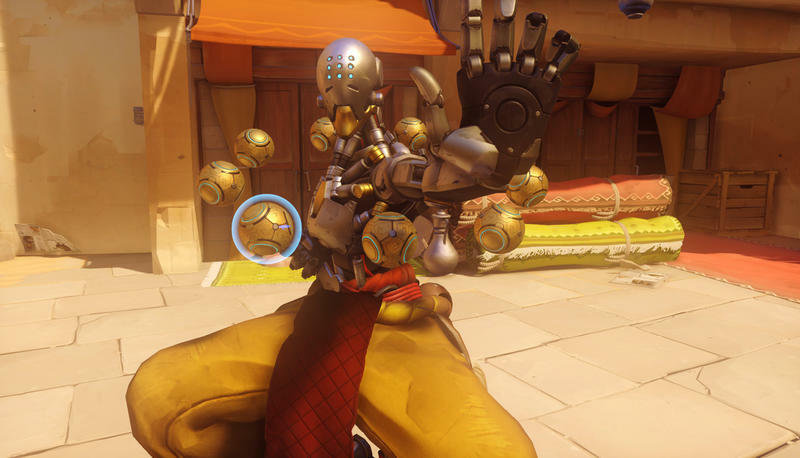 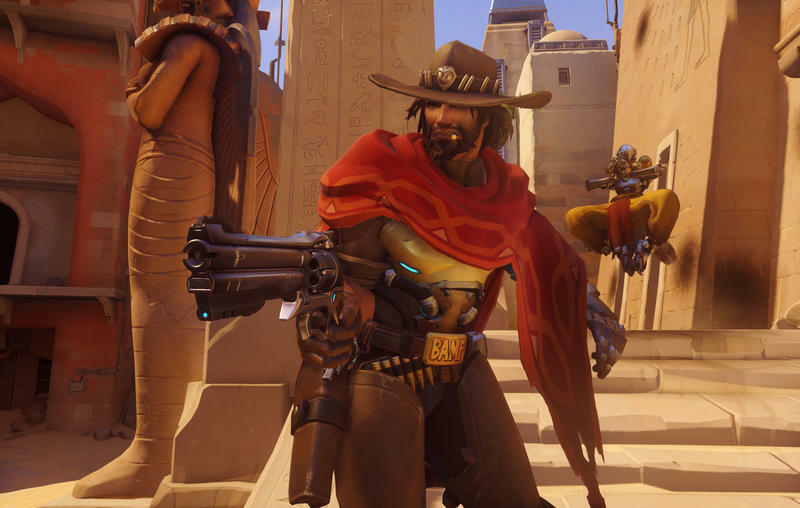 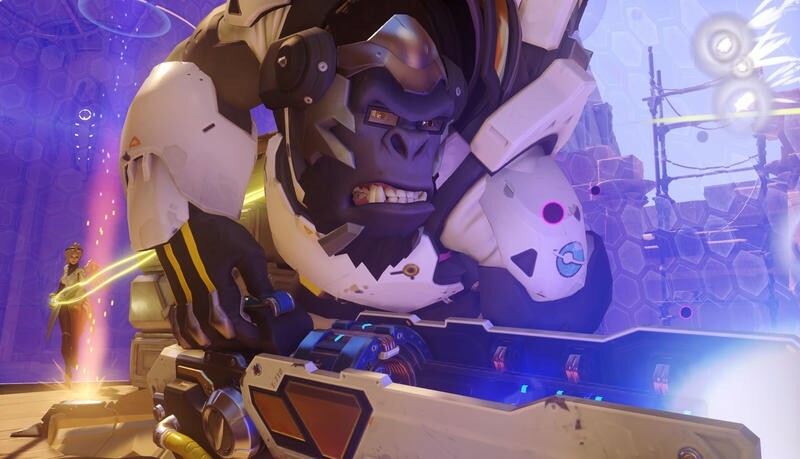 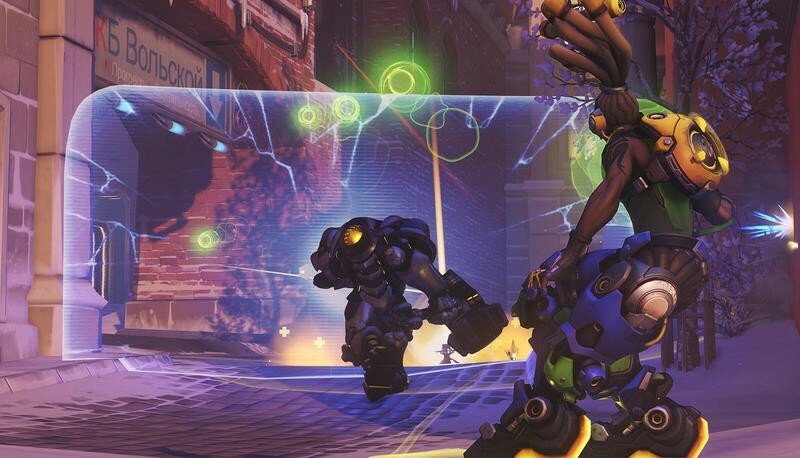 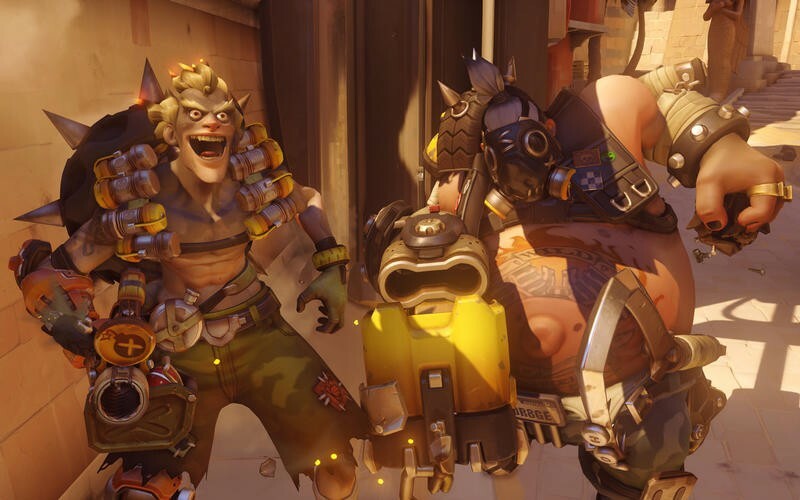 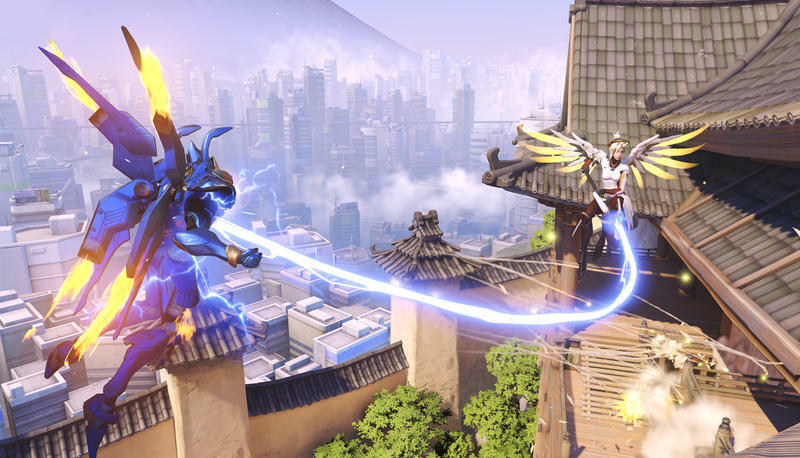 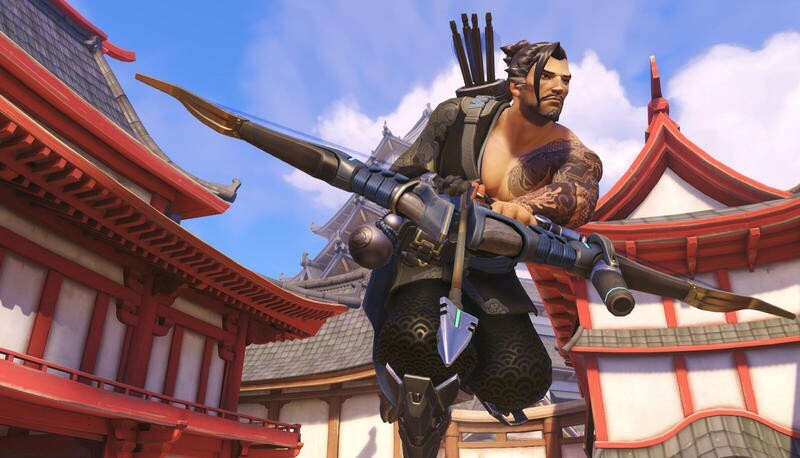 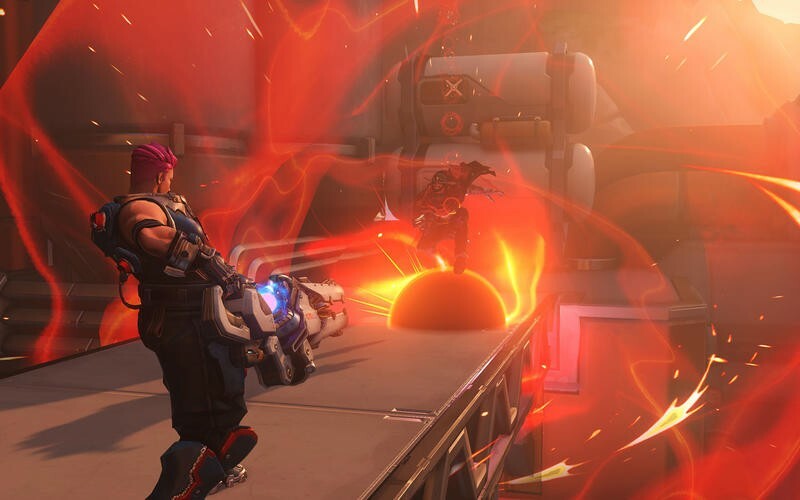 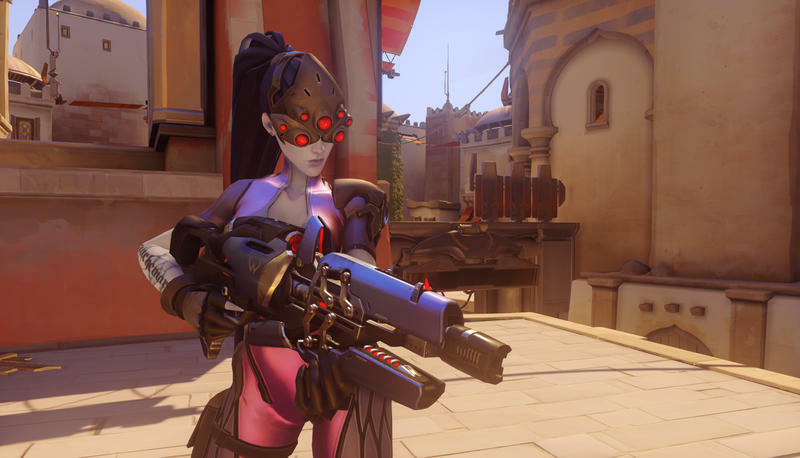 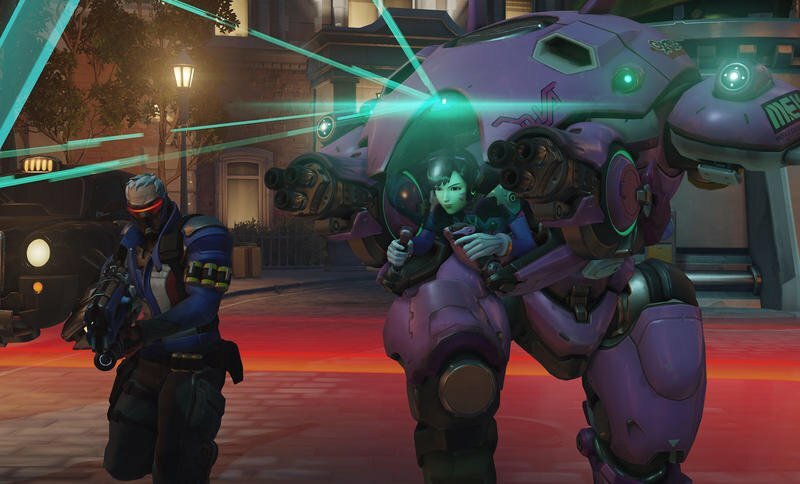 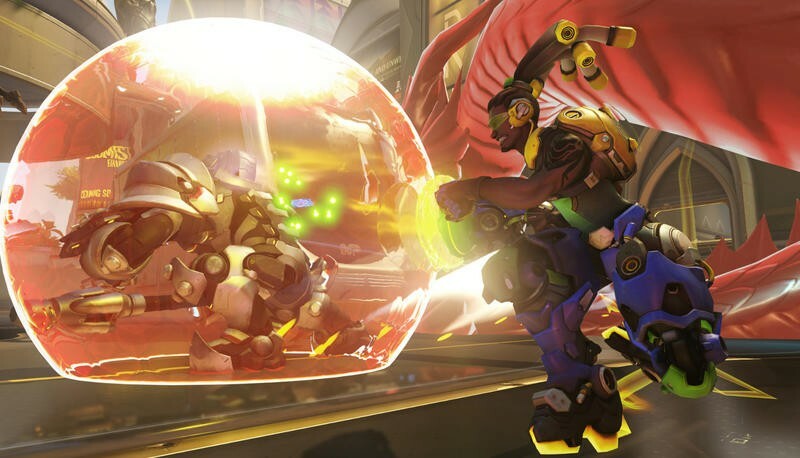 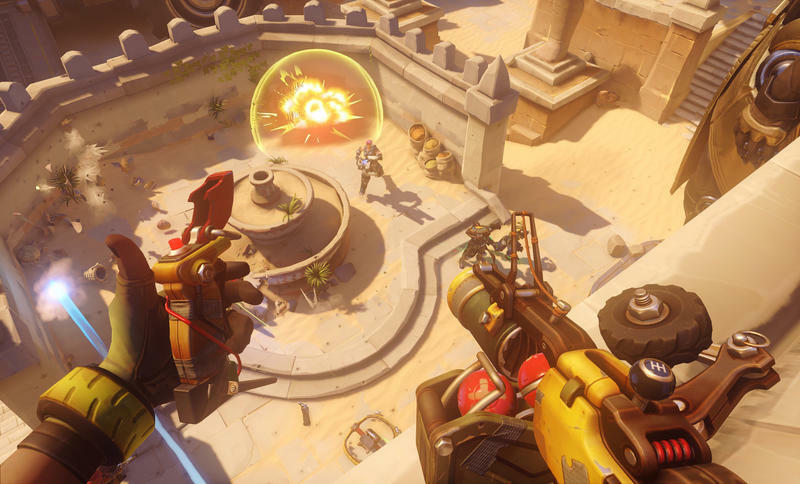 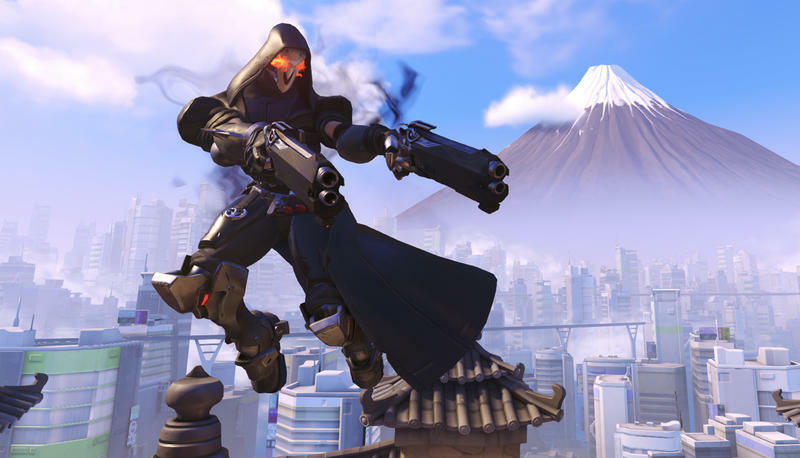 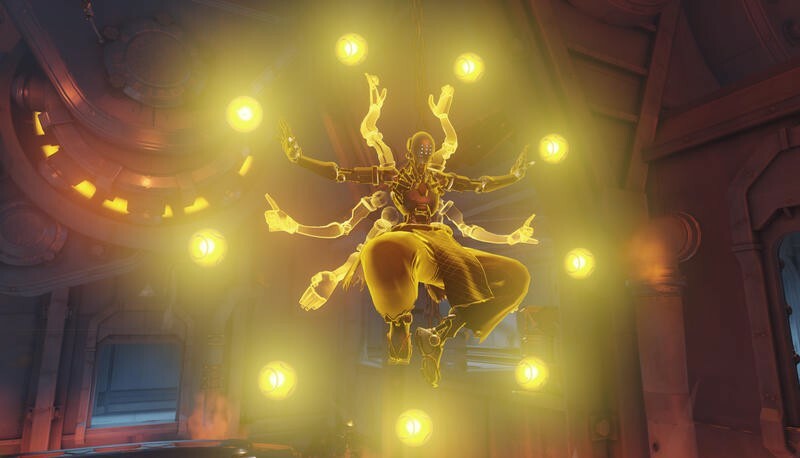 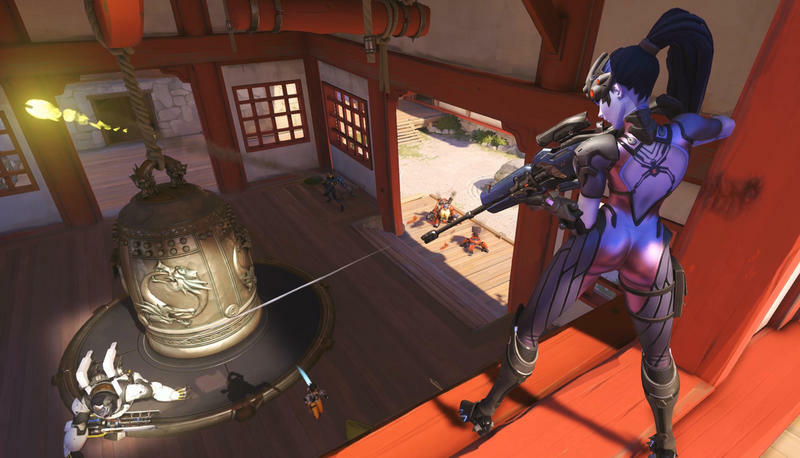 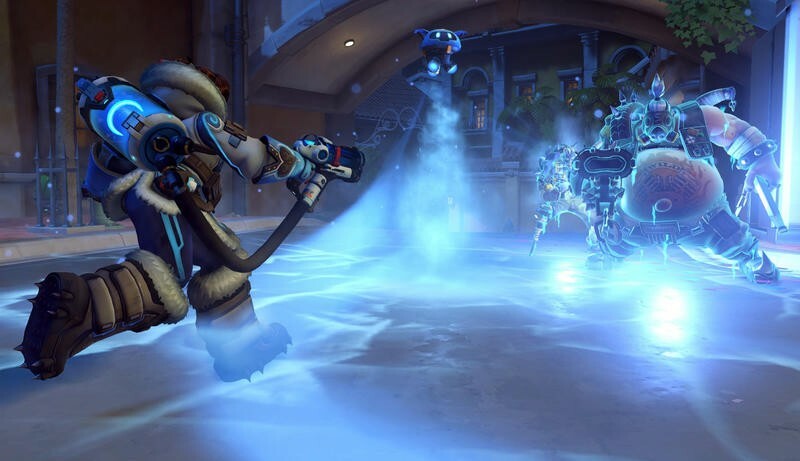 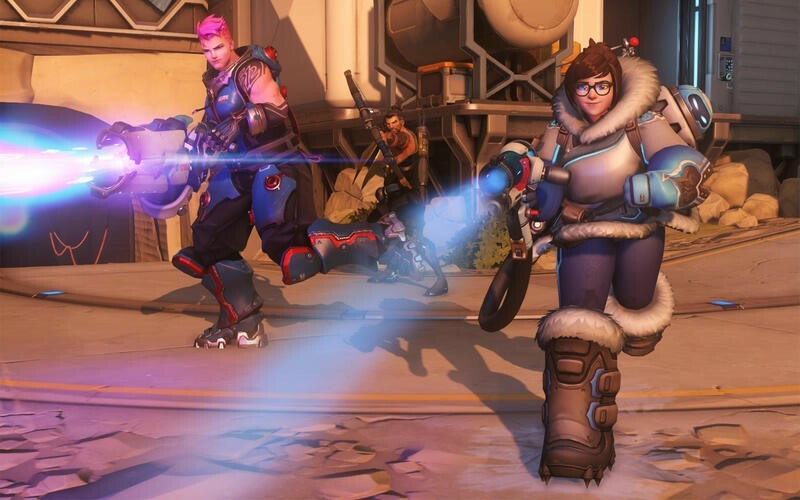 It’s worth noting that Overwatch is free-to-play for patrons at PC bang. 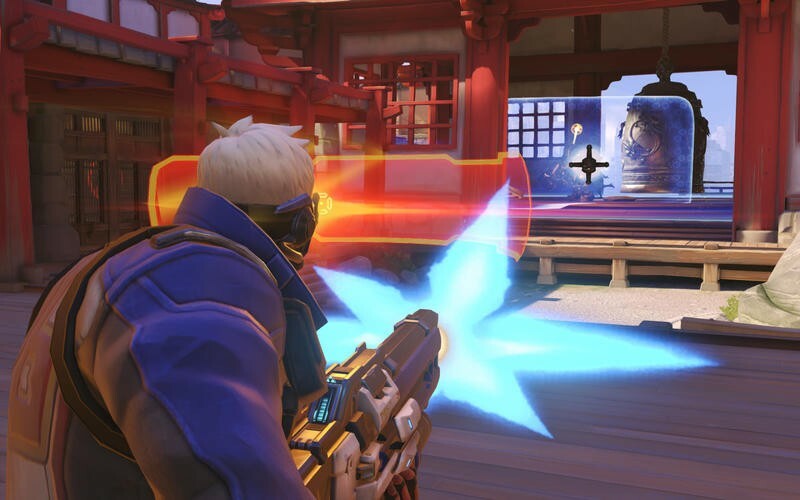 PC bang is, essentially, a South Korean internet cafe chain. 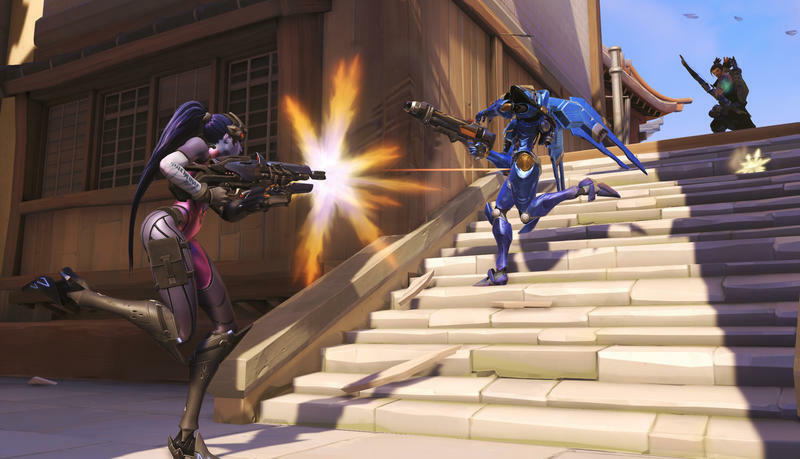 Exceptionally popular in the country, customers pay to use the computers and networks at these stores to game online. 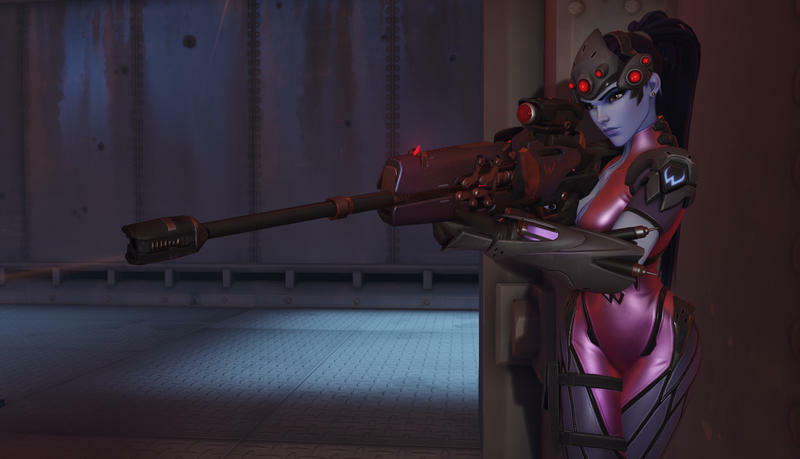 Once they drop their roughly 1000 ($0.84 USD) won per hour, Overwatch is free. 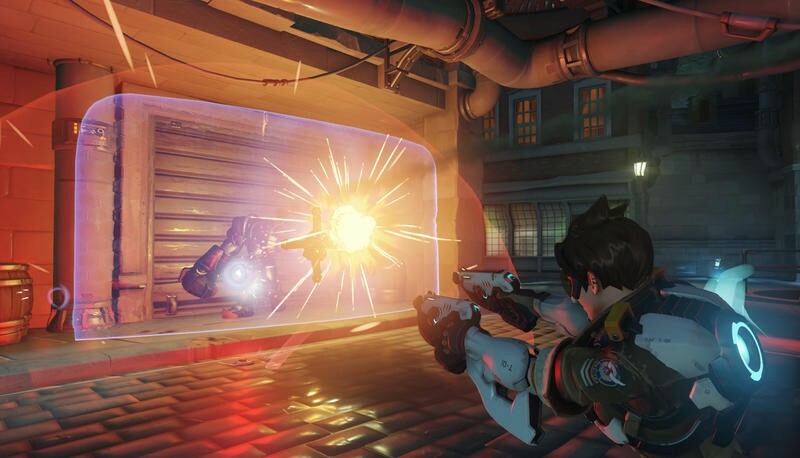 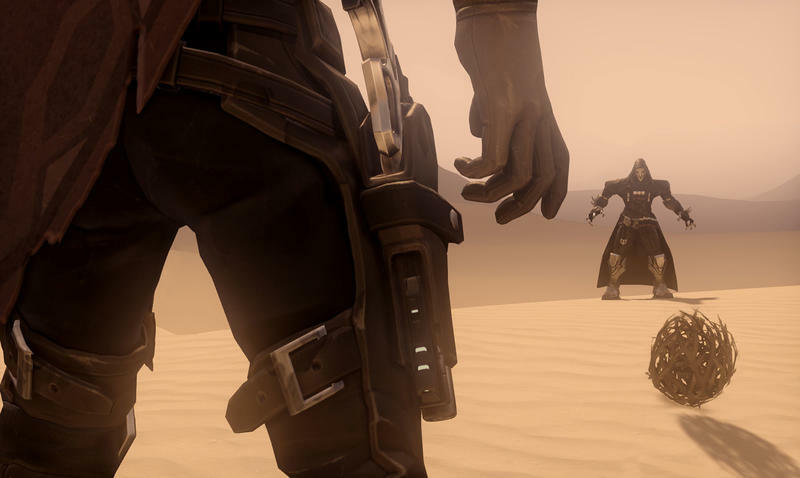 Are you a League player who’s now playing Overwatch? 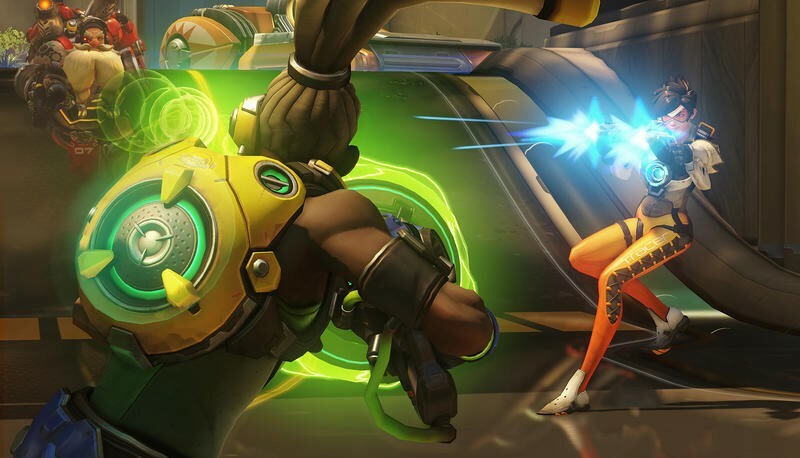 Why the switch?